Sometimes, just sometimes, when you complain loudly enough, someone may be listening. Such is the case with the Journal of Clinical Oncology which is where many of the latest research studies are published. Major props to the American Society of Clinical Oncology (ASCO) for providing a FREE PatientACCESS link to all of the articles in the journal. Huge thanks to Dr. Robert S. Miller for sharing this news on twitter and via his blog. Dr. Miller is a medical oncologist at Johns Hopkins. He is an active participant in some of the breast cancer chats on twitter. In 140 characters, he engages with us. We are not unlike the patients who might be on the other side of his desk. He's not practicing twitter medicine, rather, we are having conversations. Hopefully, he is leading the way for more of his colleagues to follow. I don't know how long it would have taken for me to learn about this new patient access if he didn't take the time to write the blog and then share it on twitter. I've often said that I WANT to read the whole paper. I don't want to just see one paragraph and then have to rely on a journalist to tell me about the study. There are nuances. There may be something that appears to be minutiae to another but may be particularly relevant to me. THIS is why access is so important. We are all unique and while our diagnoses may seem identical, quite often there are slight variations. The variation may not be a big deal for most, but for others, it may be an important bit of information. I've griped about this in the past and have had a number of conversations with other advocates. How can we get access? Who will provide it? I can only hope that all other publications behind that "paywall" will follow suit. Well done, ASCO. And thank you. Accessing the latest research is one more step in the right direction: Patients as partners. Empowered. And appreciative. Thanks for your kind post but mostly for helping publicize this. I want to give a special shout out to the Conquer Cancer Foundation, formerly the ASCO Cancer Foundation, for funding this initiative as part of their mission endowment grants to Cancer.Net and ASCO's patient advocacy programs. 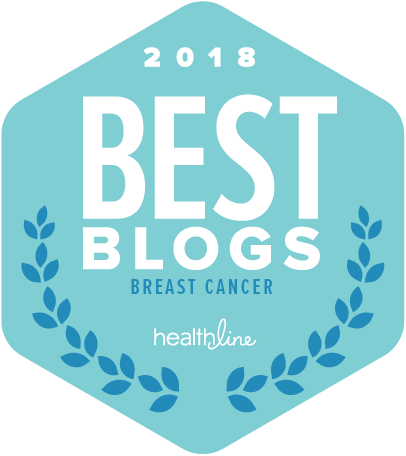 Readers of your blog can follow them at @iConquerCancer and read about some of their work at their web site http://www.conquercancerfoundation.org. 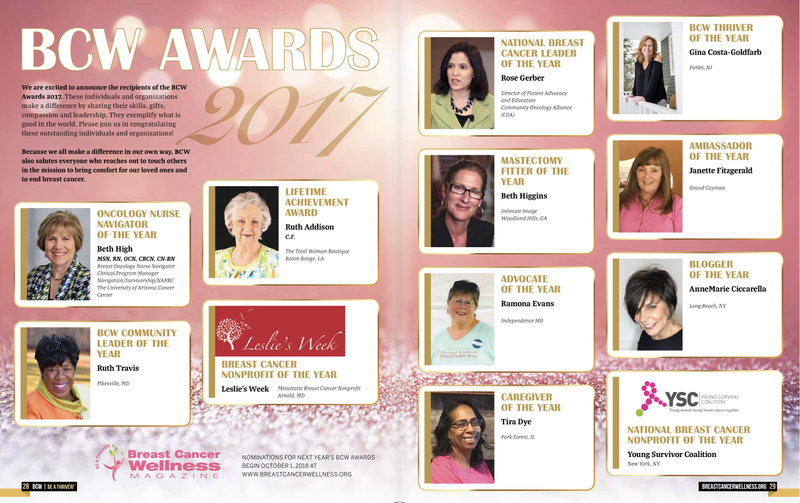 Part of their mission is to fund clinical cancer research, to support patients and caregivers through grant support to Cancer.Net (allowing Cancer.Net to be free from pharma ads), and to support ASCO's patient advocate's scholarship program at the annual meeting. 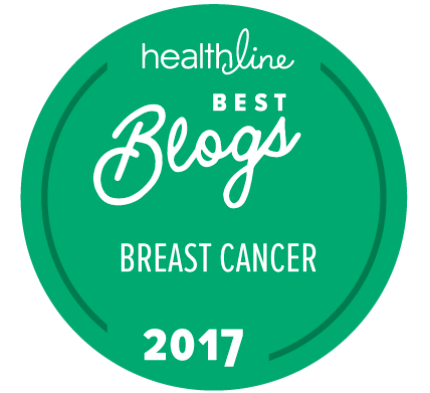 While there's no shortage of cancer-related charities, I would encourage your readers to consider donating to CCF (http://www.conquercancerfoundation.org/become-a-donor). Thanks again. Thank you for filling in all of those blanks! I will share all of this in a blog post for those who may not come back and read the comments. I think you punctuated my point about your involvement in social media by taking the time to provide us with the whole story. Many thanks for ALL that you do for the entire community. asco's decision to allow free access to it's jounral's articles is music to my ears. i cannot tell you how disappointed and frustrated i've been to know there has been valuable information available then finding i could not read the whole piece. 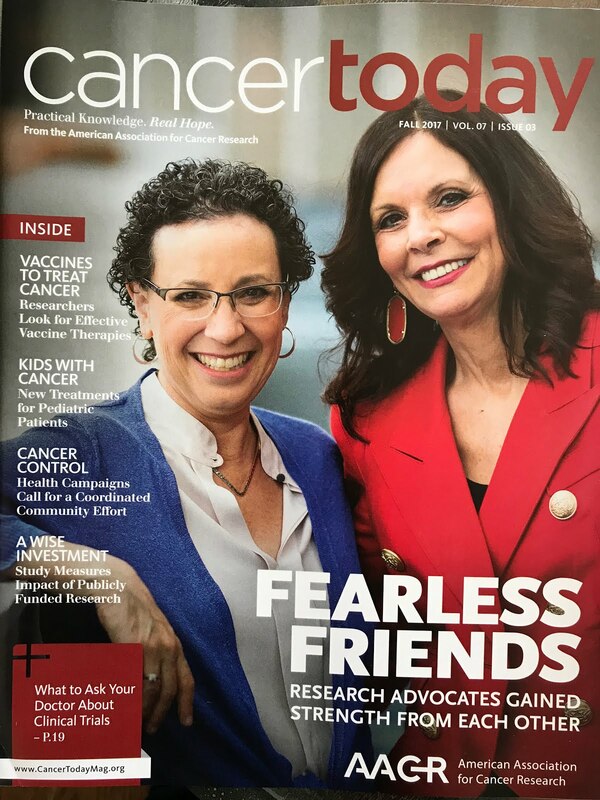 my hope is that other publishers of scientific medical journals and scholarly papers will follow suit; for us, having access to information about new treatments and results of clinical trials in both the breast cancer and myeloma arenas are invaluable. thank you to dr. miller and to the conquer cancer foundation for funding this huge step forward to allow patients and their advocates information they can use to consult with and ask questions of their physicians. and thank you, anne marie for providing us with this wonderful good news; your advocacy knows no bounds!